A proven leader in building long term community partnership opportunities, Suzanne Stone brings innovative ideas to support Komen Austin’s mission in fighting breast cancer. Stone has gained experience in outreach and education, volunteer programs, donor development and fundraising over her professional career. Stone earned her Bachelor of Science degree in Radio, Television and Film from Texas Christian University and is certified in non-profit management. During her free time, she enjoys going to the beach to catch waves on her surfboard, paddle boarding and watching baseball games. Passionate about empowering women and providing education and resources to individuals most vulnerable in our community, Jeannine joined Susan G. Komen® Austin in 2010, bringing her experience in sales, customer service, accounting and program development in the Operations role. As VP Operations and Race Director, she focuses on stewarding financial, operational and human resources for maximum impact and building relationships and processes to move the mission forward right here in ATX. Like so many, she has lost friends to breast cancer and seen countless lives and families forever changed. A mom of three, she is a long-time volunteer herself, working with local schools and several community organizations. A Midwest native, Jeannine enjoys all things Austin and Hill Country, improv, hiking, dancing, and yoga. As Director of Mission Services at Komen Austin, Eliza May directs and oversees all mission related programs focused on breast cancer such as Grants Management, Education and Outreach, Advocacy, and Research for the Austin region. Eliza has been a part of the Komen Austin team for 3 years and in this time she’s discovered there is nothing more gratifying than learning from a referral that has made a life or death difference in a person’s life because of what she does on a daily basis. As busy as Eliza is caring for the Austin community; she still finds time to take care of herself by gardening, hiking, and traveling. Her goal is to visit all corners of the world and then some. Susan G. Komen® Austin’s Executive Assistant & Event Coordinator, Brittney Franks, is in charge of ensuring the smooth operation of the office and administrative functions. Her excellent interpersonal skills and dependability are valuable assets to the Komen Austin team. Brittney’s 2 years of experience with the nonprofit organization have encouraged her to educate others on the severity of breast cancer and where survivors can go to seek help. She believes there are too many people in the Austin community that need assistance and do not know that Komen Austin is there for them. Brittney’s culinary background keeps her busy in her spare time, as she enjoys trying new recipes she finds on Pinterest. She also enjoys coloring with her young niece and nephew, scrapbooking, and traveling whenever possible. Kelly Newberg joined Komen as Development Director in May 2017. She serves as the liaison between Komen partners and donors while developing new partnership opportunities. Kelly’s long-term background in banking, financial services, business development and networking provide her valuable associations and relationships to foster and grow. 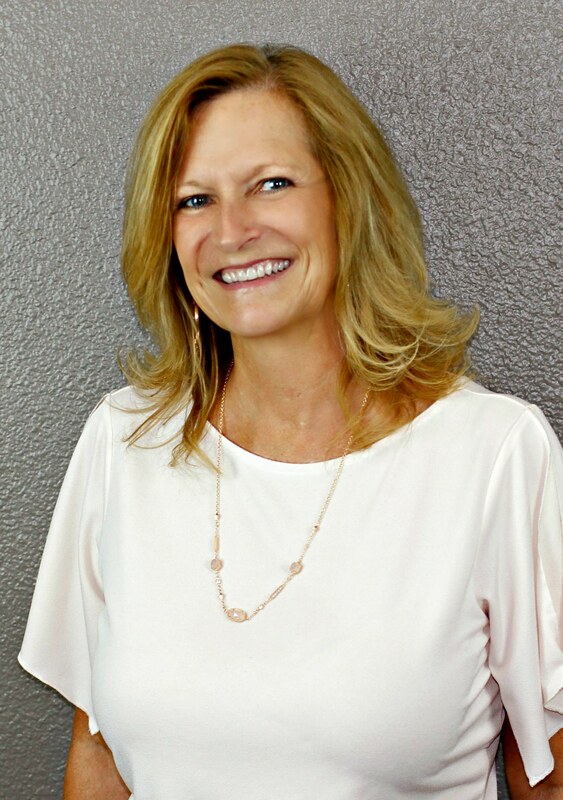 Kelly serves on The Board of the Lake Travis Chamber of Commerce and is the current Chair of Leadership Lake Travis. Kelly is a proud mother of two grown children and in her free time enjoys the beach, recreational activities on area lakes, live music venues, festivals of all kinds and weekend road trips throughout the Hill Country. Taylor is a lifelong Tyler resident and graduate of Texas A&M University. She is passionate about making a community impact and brings her enthusiasm and infectious smile to the team. When she’s not raising connecting community members to Komen’s mission, you can find her having fun with her friends and family outdoors in the community.